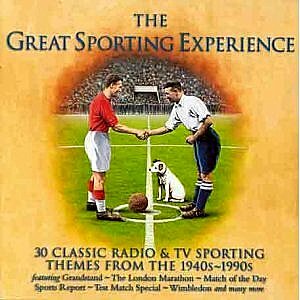 I was thinking about posting the excellent "BBC Sporting Themes" but came across this album which has plenty of crossover and a further 10 tracks. These themes will be ingrained in the minds of many UK sports fans but I'm sure some of the tracks has popped up in broadcasts throughout the world over the years. With the likes of Doug Wood, Brian Bennett, Mike Vickers and Tony Hatch featured you can be assured of a swinging good time and the various orchestras / bands add a hefty dose of pomp and circumstance to proceedings. Excellent! Credit goes to Cosmobells for the original upload. It's a Rapidshare file so you'll need to be patient but it's well worth the effort. I always preferred the BBC Sporting Themes album myself, which I used to have on cassette. AT pub quizzes, this album used to come out and be played with a question or two "What theme was that?" Some - such as Sportsnight or Match of the Day - were easy to guess. Others (such as one written, as I recall by BA Robertson called "A Hundred Thousand Welcomes" (?) 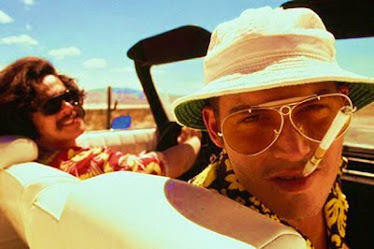 were much harder to recall. Mr. Craig, I found your website on my hunt for the final Mandingo album. Another post caught my eye, and one week later my interest in music is reinvigorated, my cultural knowledge more esoteric and my iTunes album art sexier. You're doing good work (and, in a small but very real sense, improving lives in the process). Thank you. I second Mr HappyBob's emotion! Thanks very much folks. It means a lot.